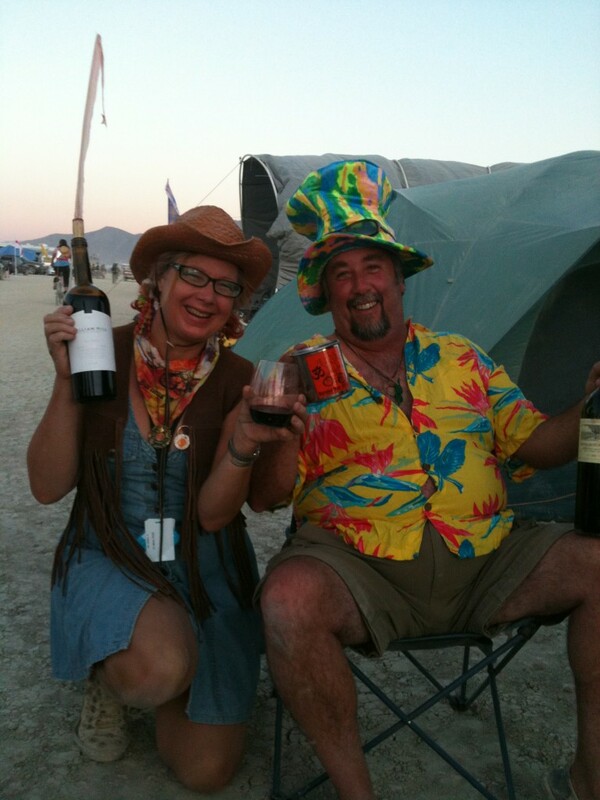 Personally, I can’t imagine a #Cabernet Day better than last year’s at the Burning Man Festival in the Black Rock Desert. I was joined at my Art Predator and Wine Predator camp in Kidsville by Jim Morris (aka Sonoma Wine Guy on Twitter) and Tony Fletcher (blogger, dj and author of several books on music and musicians including Keith Moon) plus author Mark Lorentzen aka Puma who always brings over $1000 worth of fine wine to Burning Man. While all of us are heavy hitter social media users, none of us could get online. A small crowd of Kidsvillians gathered and we had a great time–as you can see from the photos of Jim and I! Among other wines, we enjoyed a William Hill which we thought was quite nice with lots of classic cherry and some oak for around $20 for a Napa Cab (thanks for the sample!). 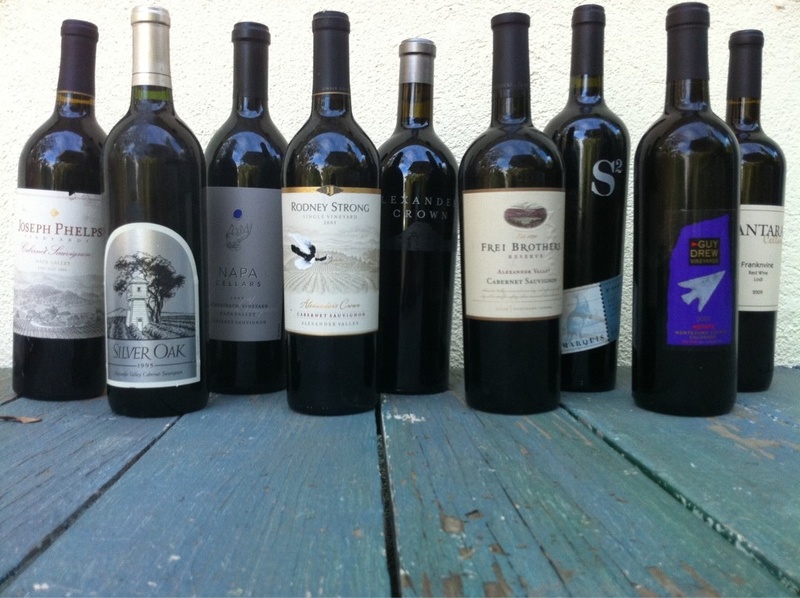 We were very impressed with the 10 year old magnum from Michel-Schlum berger–smooth, subtle, grand; we never got around to opening the 1995 Silver Oak which Jim left for later–and I took it back home, possibly to open this year! 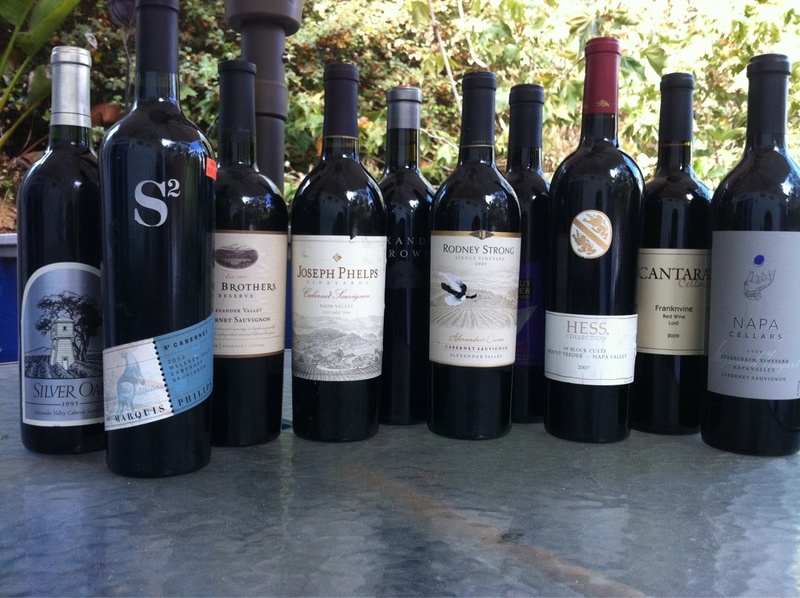 Hosted by Rick Bakas, the Third Annual Cabernet Day takes place in the bottle of Cabernet Sauvignon, Cabernet Franc, or other Cabernet blend closest to you! 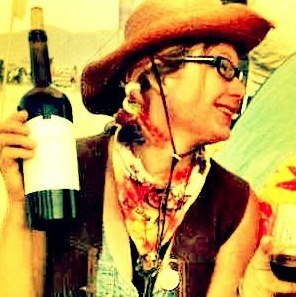 You can chose a cab or cab blend from any wine growing region of the world! All you have to do is share your experience with your friends and/or on social media sites. To see who’s hosting tastings or to see where to attend #CabernetDay events check out the event on the new Spotlight app built by the team who behind the official London Olympics event app. To get started go here on the iTunes store and download the app. Android users go here to download. 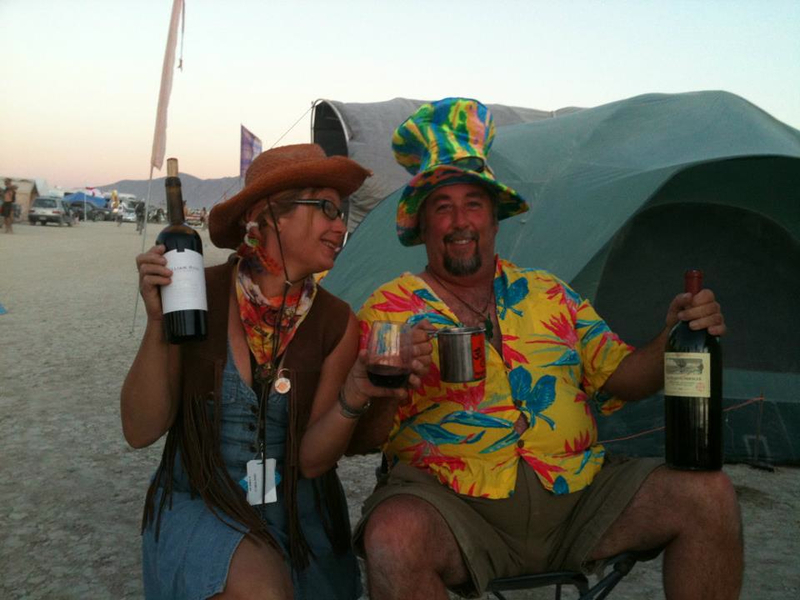 Last year’s Cabernet Day at Burning Man…I have more photos to post also!